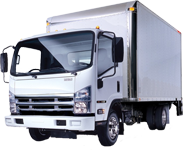 Home Blog Tow Truck Insurance Indiana. Fast Quotes and Coverage Are Available Seven Days per Week for Indiana Tow Truck Insurance. 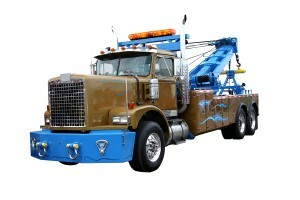 If you’re looking for tow truck insurance in Indiana call Pathway Insurance at 1-800-998-0662. Or use our online quotation system by clicking on Tow Truck Insurance Indiana to speak with a licensed agent seven days per week. 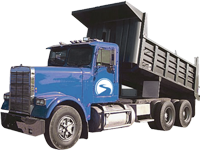 Pathway Insurance is a trucking specialist offering tow truck insurance in Indiana, Ohio, Michigan, Kentucky, Tennessee, Georgia, and Florida for both brand-new and well-established companies offering towing services. One Size Does Not Fit All When Shopping for Indiana Tow Truck Insurance. No matter if you offer towing as an accommodation for mechanical or body work or the majority of your income comes from towing operations, there are certain types of coverage you should consider when setting up your Indiana tow truck insurance policy. What Is Indiana Garage Keepers Insurance and Do You Need It for Your Company? This coverage may not be necessary for all companies. For instance if you do not keep customers vehicles in your possession under any circumstances you likely do not need garage keepers insurance. However if you at any time maintain in your possession customer vehicles you need garage keepers insurance. If you’re not sure you need this coverage one of our licensed agents can discuss your business operation in detail to determine whether or not this coverage would be necessary for your operation. What Does Garage Keepers Insurance Cover? In our next article we will discuss how these three specific coverages can apply. Do You Need Indiana Tow Truck Insurance Today? 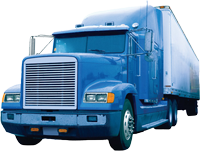 We offer quotes and coverage seven days per week. Licensed agents are available by phone Monday through Friday at 1-800-998-0662 or online when you send your information to us by clicking this link: Tow Truck Insurance Indiana.